There’s also Jerry Rushing, who died in 2017 as well. 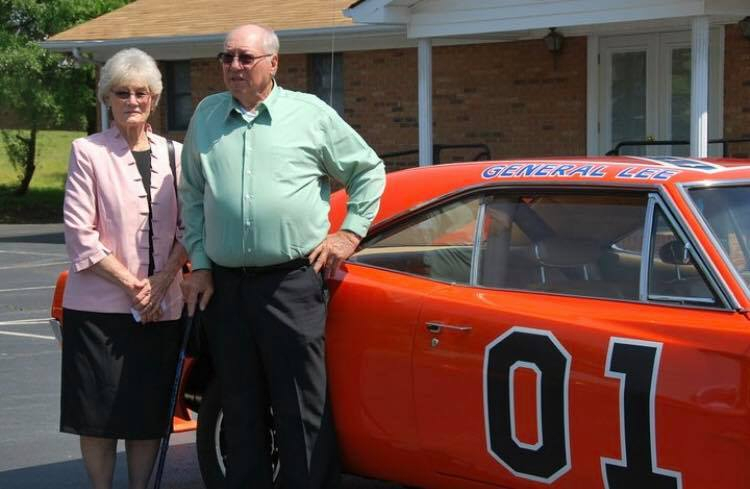 He wrote the original Dukes of Hazzard. He was one of my dad’s best friends. He was quick to laugh and an all around amazing guy. I never really knew him through the organization, health problems kept him away for many years prior to his death. I did know, however, that when my patents’ spoke of him, it was with love and respect, and that’s all that really matters anyway, leaving a mark on the ones you care about.